Episode 7 of the Faster Masters Suite considers the importance of testing and trials for tracking your progress and adjusting your training program. 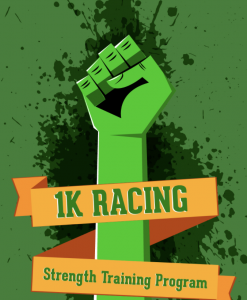 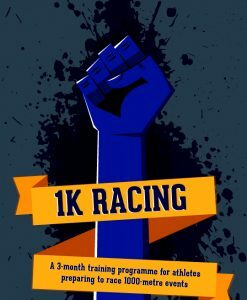 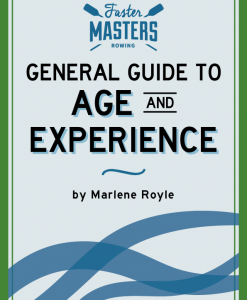 Marlene Royle discusses how to better your pacing, test your speed reserve, and determine your proportional fitness with regularly scheduled general fitness evaluations. 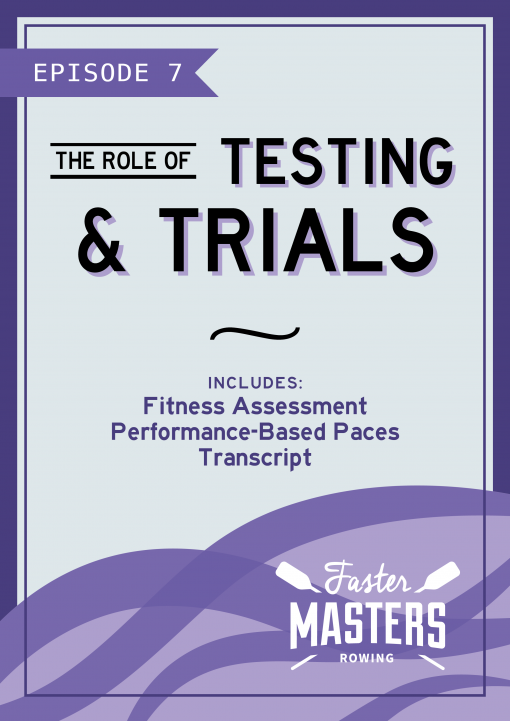 Refine your aptitude for testing and trials using objective measurements, so you can track your progress and adjust your training program more effectively. 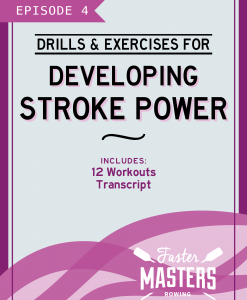 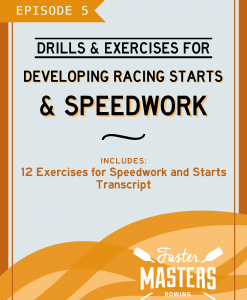 The 40 minute video is accompanied by a transcript and two additional documents: “Masters Fitness Assessment” and “Performance-Based Paces”.